Medan is one of the metropolitan cities in Indonesia. The capital of North Sumatra Province is one of the economic centers in Sumatra, as well as in the State of Indonesia. 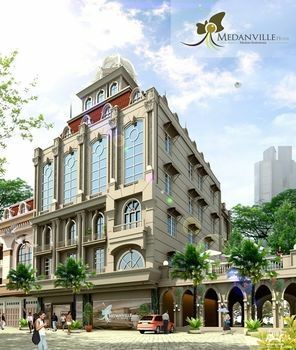 The popularity of Medan City was immortalized in various folklore. The legend of Lake Toba, for example, tells the story of the most famous lake in Indonesia, which is located in the city of Medan. With rapid economic development, coupled with attractive natural beauty, the city nicknamed 'Malay Deli' is able to attract tourists, both locally and internationally. 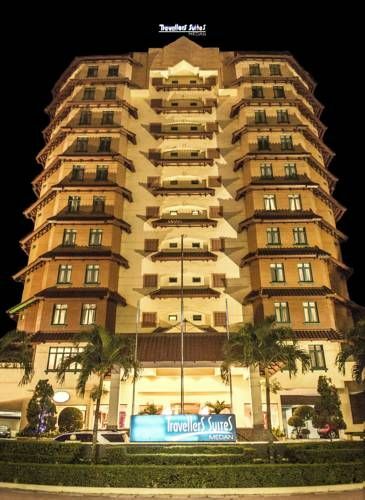 Therefore there are so many hotels available in Medan that we provide if you are interested in vacationing in the city of Medan. 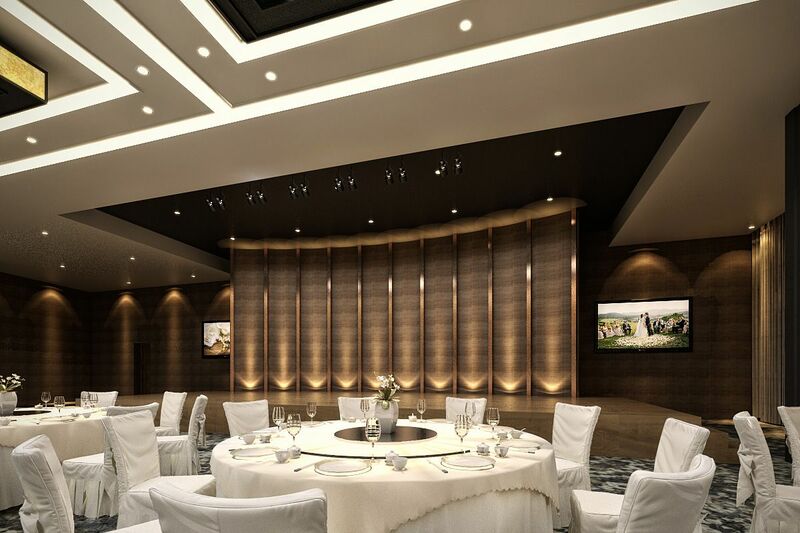 Along with the development of tourism in Medan, the hospitality industry began to flourish to complement the attractiveness of the City of Medan in the eyes of tourists. 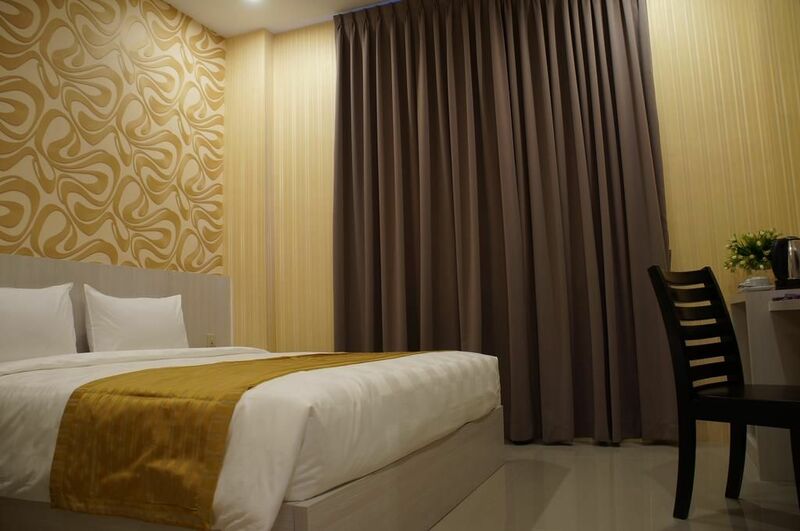 Various types of hotels in Medan can be ordered, from cheap hotels to backpackers, budget hotels, to star hotels can be found in the city of Medan. 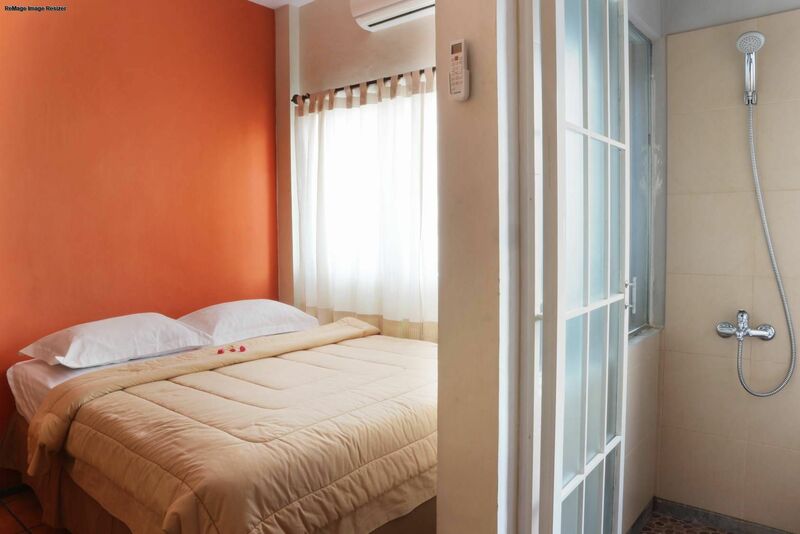 Promo hotels in Medan can also be easily found on tiket.com, because hotels in Medan City compete to attract tourists to occupy the rooms provided. 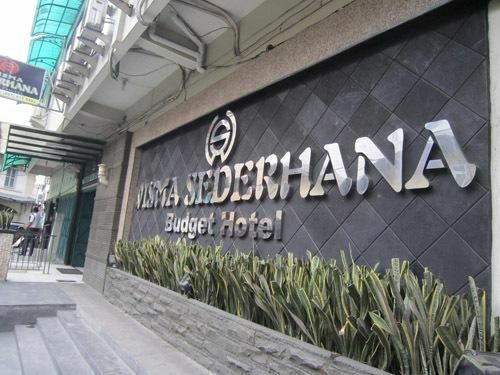 Through tiket.com, you can find the best hotels in Medan at prices that match your budget. 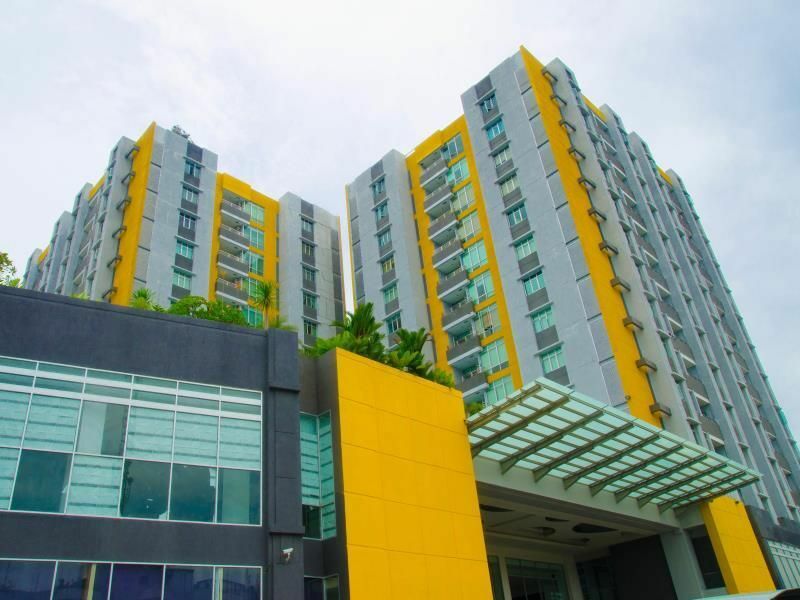 As a metropolitan tourist city, Medan has a range of starred hotels throughout the region. Starting from the modern city area and the metropolis, the tourist areas on the banks of the Deli and Babura rivers, as well as in the cool mountainous areas around the Barisan Mountains, such as Mount Sinabung and Mount Sibayak. 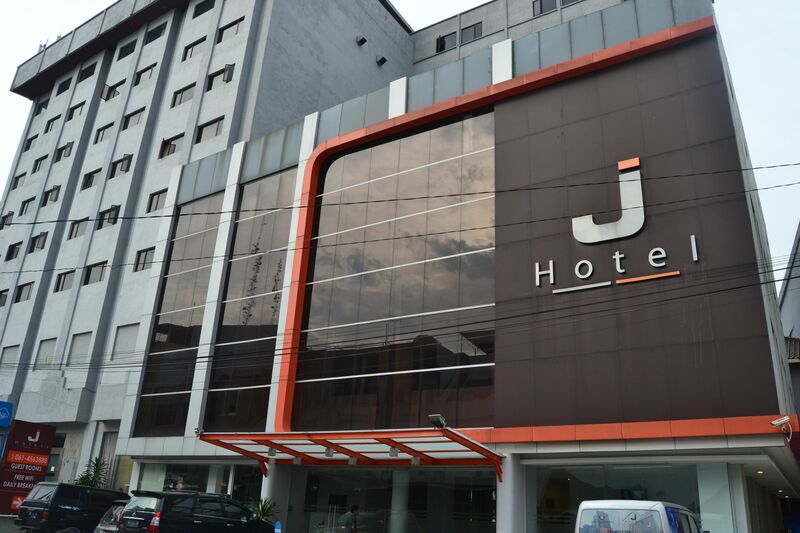 Adimulia Hotels, JW Marriot Hotels, Soechi International Hotels, Swiss-Belinn Medan, Aryaduta Medan, Karibia Boutique Hotel, Grand Swiss-Belhotel Medan, and Grand Aston City Hall Medan are a few examples of hotels in Medan City that you can order easily via tiket.com. 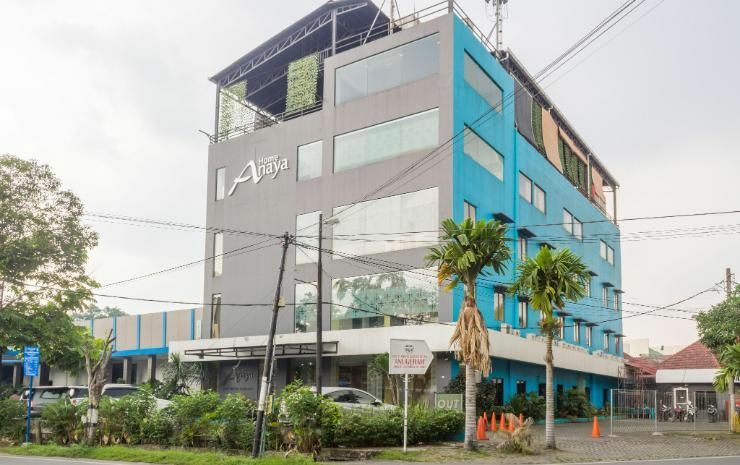 Why Do You Have to Book a Hotel in Medan Via tiket.com? 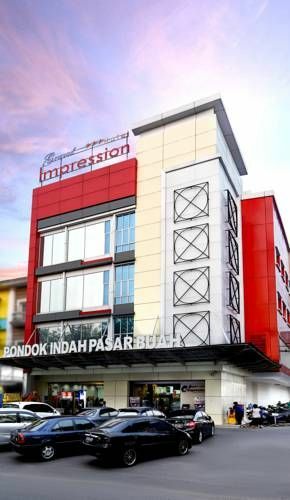 We give you the convenience to access hotel promos in Medan easily. 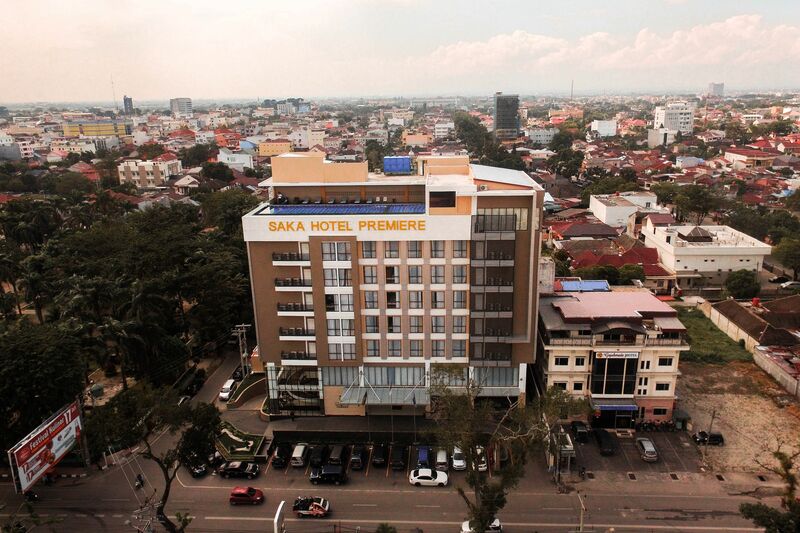 By using tiket.com, you can see descriptions of existing hotels in Medan, and information about the facilities and services provided by the hotel. In tiket.com also available various hotel images, hotel reviews from previous visitors, up to hotel rates, and discounts in Medan. 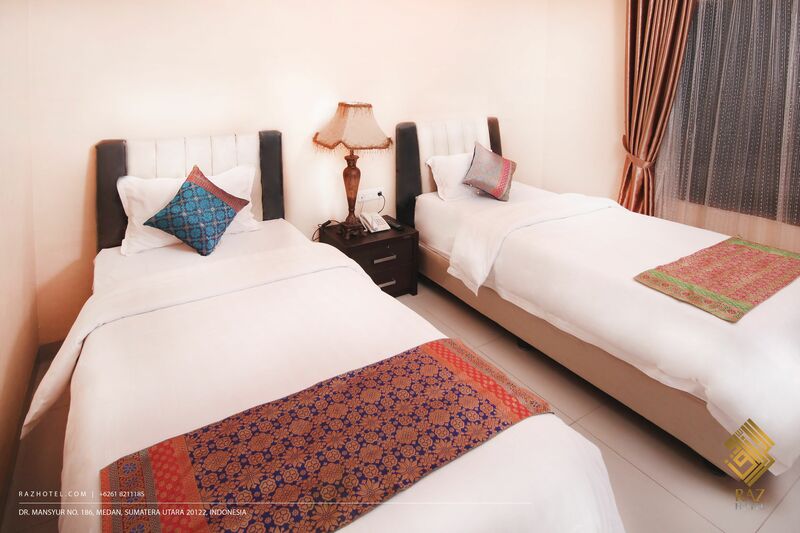 You can even access the nearest tourist destination from the hotel you choose, or even public transport routes to get to your chosen tourist destination in Medan. 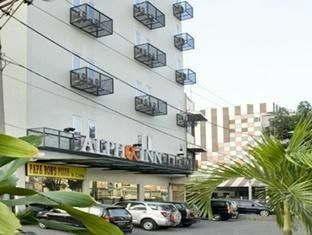 All the ease of booking this hotel is provided by tiket.com for you. Medan City is the fifth largest city in Indonesia, the third economic city in Indonesia, as well as the largest city outside Java. With these various titles, it's no wonder that the tourism industry in this city is growing rapidly. Geographically, the city of Medan is in fertile Sumatra land, coupled with the Deli river and Babura River, and the Malacca Strait which is the gateway to the Southeast Asian sea trade route. 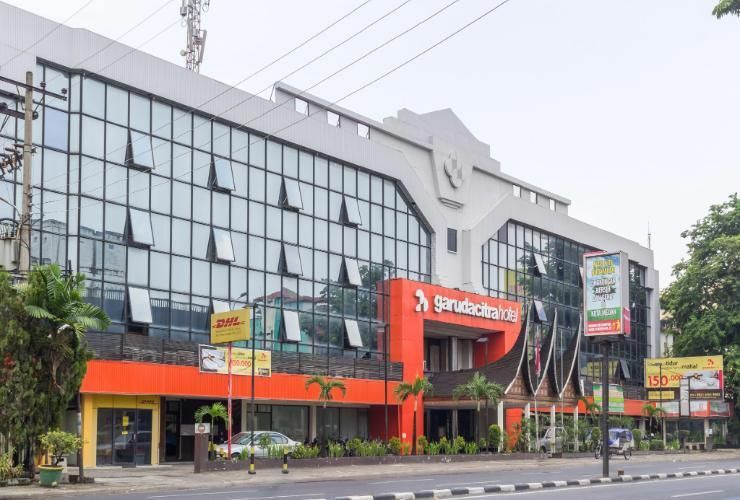 In addition to various types of hotels, there are also many tourist attractions that can be found here, ranging from nature tourism, shopping tours, culinary tours, and modern tourism. 1. Tourism of Lake Toba and Samosir Island. The vast lake with Samosir Island in the middle is a complete tourist attraction. Various exciting activities can be done here, ranging from boat tours, fishing, culinary tasting, to photography. 2. Tourism Dwi Warna Telaga Sibolangit. As the name implies, this waterfall is located in the Sibolangit tourist forest area and has two colors, as well as 2 temperatures. The white waterfall has warm water, while the blue waterfall has cool water. 3. Sipiso-Piso Waterfall Tourism. This waterfall flows profusely from Mount Sipiso-Piso, which is 120 meters high. To enjoy the coolness of this waterfall, you will pass 1000 tortuous steps. 1. Nias Island. Is a separate island from the island of Sumatra, which has a unique culture. War dance and Rock Jump are the two most famous tourist attractions on the island. 2. Maimun Palace. This magnificent palace building inherited from the Royal Deli offers the opportunity to glance at Medan's unique and interesting past. 3. Medan Grand Mosque. Magnificent mosque with a unique architectural style. This mosque is the largest mosque and the pride of Medan residents. 1. Tourism Hillpark Sibolangit, is a large playground that is interesting, both for the baby and adult visitors. 2. Warung Jagung Burn Penatapan. A row of roasted corn stalls that are open 24 hours, is on the edge of a tourist destination. Often, the monkeys inhabiting this tourist forest come down, tasting the pleasure of roasted corn. 3. Durian Ucok. Durian Medan is famous for its fruit pulp. In this city, the most popular durian stalls are Warung Durian Ucok, which is famous for selling the most delicious durian. Medan is the largest metropolis outside Java. This makes Medan easy to visit. Visiting Medan by land or air is just as easy. Moreover, if you use tiket.com. 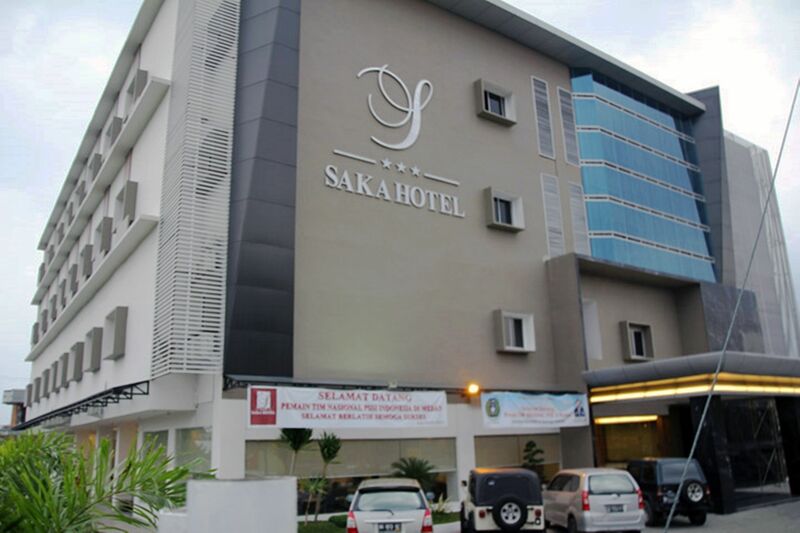 We provide hotels in Medan and flight tickets to Medan. Medan Kota Station and Medan Pasar Station are the two most famous stations in this city. In addition, Medan has the Kualanamu International Airport, which is the second largest airport in Indonesia. In addition, there are also Polonia Airports which are also quite good. You can use various planes from various airlines to reach Medan City. As a metropolis, you can easily find car rental services in Medan. Not only that, but you can also find transportation in the form of buses and more. Depending on taste, the distance of tourist destinations, or the number of partners you invite to travel, looking for transportation rental services in the city of Medan is easy. 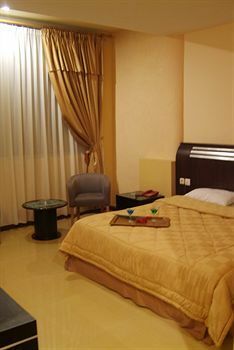 You can book a hotel as well as a car rental service in Medan via tiket.com. 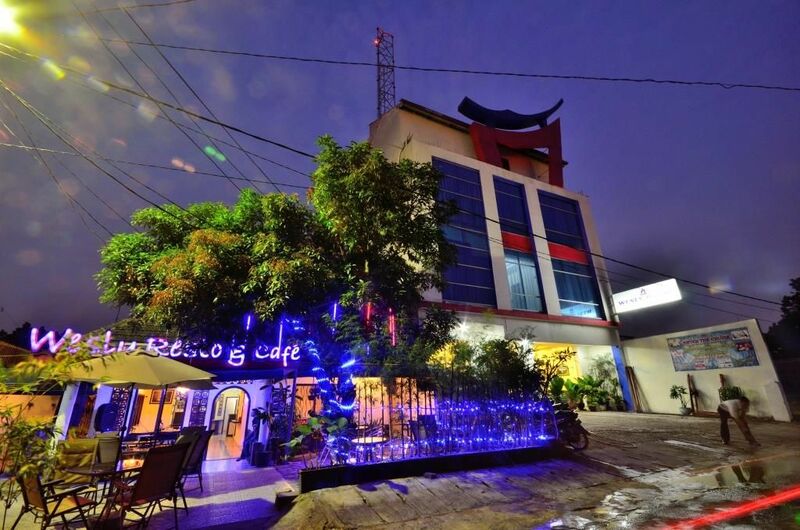 Many hotels available in Medan are scattered in various corners of the city. However, one thing is certain, tiket.com will always be ready to help find the best hotel in Medan for you. 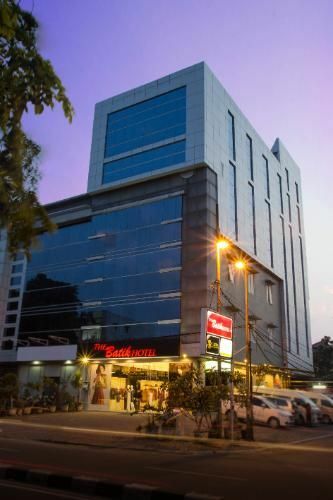 Compare hotel rooms with prices and facilities that you want. 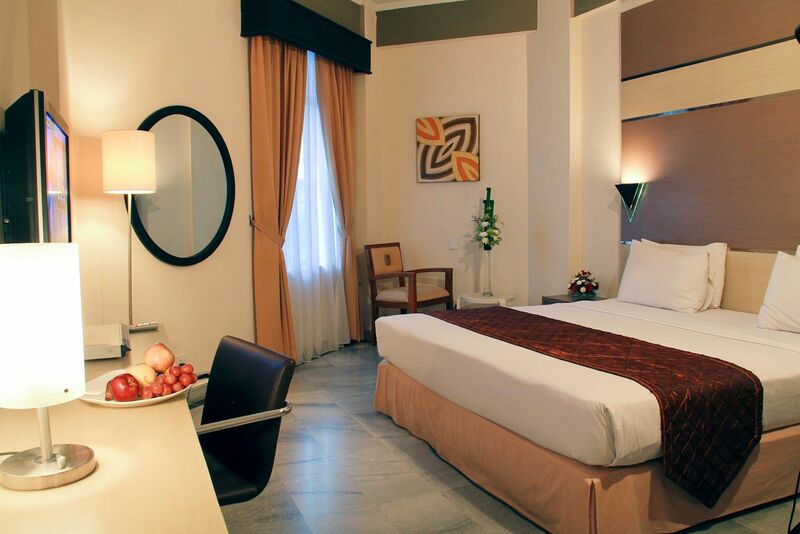 tiket.com can also help you find hotel promos in Medan that will make your holiday budget even more efficient. So, whenever you want to book a hotel in Medan, just trust tiket.com! 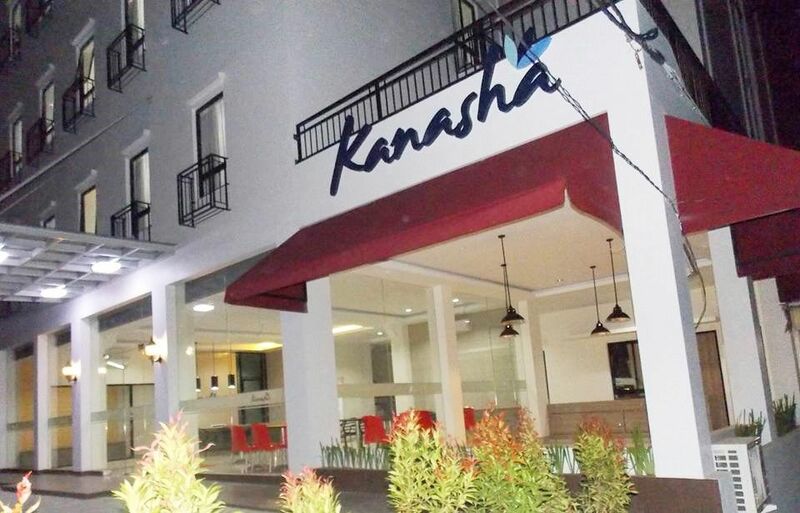 Lokasi hotel mudah ditemui, dekat pusat kota. Pelayanan baik, sarapan setiap hari variasi. "Anak2 senang dgn kolam renagnya dan sofa merah"